LEGO is among our kids’ absolute favorite toys, and we’re pretty fond of them too since they encourage creativity and imaginative play and build motor and spatial skills. But a new study indicates that this mammoth toy company is going to the dark side — and we don’t mean by adding more Star Wars-themed LEGO sets. After examining nearly 60 years of LEGO catalogs regarding the number of sets that contained weapons and the proportion of weapon bricks/weapons to regular LEGO bricks as well as surveying LEGO customers to rate the perceived violence in LEGO catalog scenarios, researchers concluded that violence in the depicted products in the LEGO sets and the use of weapon bricks in LEGO sets has significantly increased. Although weapons in LEGO sets weren’t introduced until 1978, the number of weapons has increased steadily over time (with one drop in the the early 2000s): roughly 30% of all LEGO sets contained some kind of weapon by 2015. Violent imagery depicted in the catalogs has also steadily increased since the late 1970s/early 1980s with scenarios involving shooting and threatening behavior reportedly becoming more prevalent. 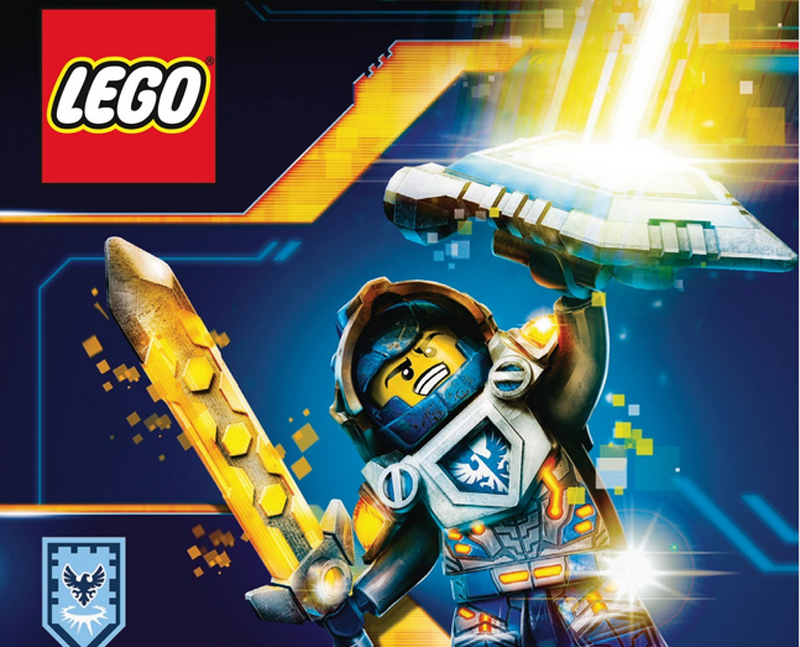 Some of the increase in violent weapons and violent depictions is likely attributable to the pop culture tie-ins that are a result of LEGO’s alliances with movies and television shows from Ninjago to Pirates of the Caribbean to DC Comic and Marvel Superheroes. We all know that these type of media are definitely becoming more violent, with certain studies linking frequent exposure to violence content in video games or visual media with desensitization and lack of empathy. Obviously, some kids will make a gun or weapon out of literally anything, given innocent-looking bricks or not, and the study by no means claims to analyze if the violence in LEGO is having any sort of effect on the children playing with them. As the parent of a child whose floor is literally 2/3 concealed with LEGO Star Wars sets, this new information doesn’t necessarily make me want to stop buying LEGO, but it does make me reflect on the worrisome trend of ingrained, reinforced, and pervasive violence in so many areas of entertainment and play for children. LEGO is among our kids' absolute favorite toys, and we're pretty fond of them too since they encourage creativity and imaginative play and build motor and spatial skills. But a new study indicates that this mammoth toy company is going to the dark side� -- and we don't mean by adding more Star Wars-themed LEGO sets. After examining nearly 60 years of LEGO catalogs regarding the number of sets that contained weapons and the proportion of weapon bricks/weapons to regular LEGO bricks as well as surveying LEGO customers to rate the�perceived�violence in LEGO catalog scenarios, researchers concluded that violence in the depicted products in the LEGO sets and the use of weapon bricks in LEGO sets has significantly increased.